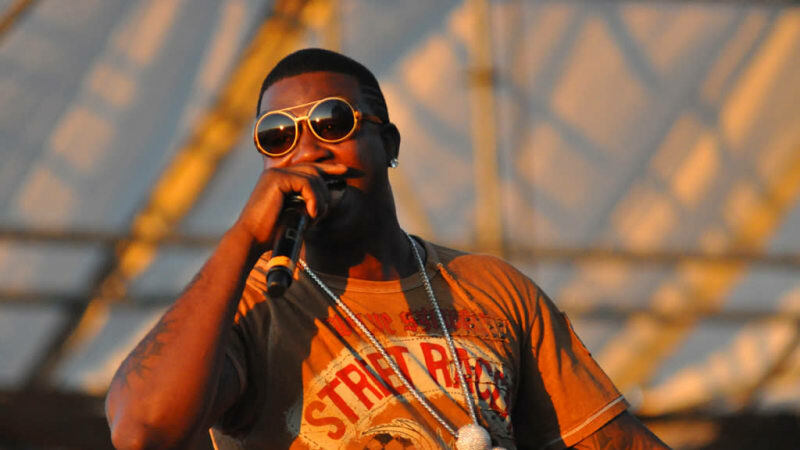 Gucci Mane's evolution from rapper to Renaissance man over the past fifteen years and counting has been one of the most exciting to witness firsthand. As one of the most influential rappers in contemporary hip-hop, his extensive résumé has grown to include twelve studio albums, over 70 mixtapes and countless guest features. However, his success story has not always been signified by sold-out shows and platinum records. It has also included years filled with daunting hardship and unfortunate setbacks that ultimately challenged him to persevere. Gucci spent years bettering himself and his music alike by making a promise to himself to simply "start doing better." This would spark a change in his life that he would never turn back from. In a bonafide effort to share his story from rags to riches and inspire others, the beloved Atlanta rapper and tastemaker wrote his first New York Times bestseller, The Autobiography of Gucci Mane, alongside co-author Neil Martinez-Belkin, detailing how he overcame every obstacle to get to where he is today. Throughout the memoir, Gucci Mane recalls his animated and authentic experiences in a way that is as refreshing as it is raw, dropping gem after gem of wisdom along the way. Whether it's showcased on his Instagram account or through his positive energy on stage, Gucci has undeniably come a long way from the man fans first met in the early 2000s. From being a pioneer of the trap genre to mentoring a new generation of artists and producers, to inspiring fans to go after their own ambitions and #RelationshipGoals alongside his wife Keyshia Ka'oir, Gucci Mane's comeback and evolution into the person he is today is hard to ignore. As a cultural influencer with plenty of wisdom, enthusiasm and authenticity to go around, Gucci Mane's greatest success story lies in staying true to himself, all while keeping a consistent eye on finding ways to continue carving his own legacy and motivating others to do the same.